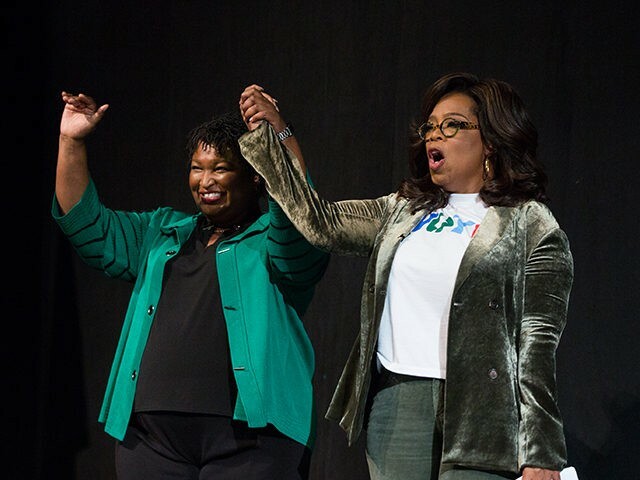 Oprah Winfrey hit the campaign trail along with a slew of other Hollywood celebrities but it wasn’t enough to help Democratic gubernatorial candidate Stacey Abrams over the finish line. Liberal billionaire Oprah Winfrey campaigned for Stacey Abrams in Georgia, giving a racially charged speech during which she invoked slavery and lynchings. “I’m here today because of the men and because of the women who were lynched, who were humiliated, who were discriminated against, who were suppressed, who were repressed and oppressed,” Winfrey said. “I refuse to let their sacrifices be in vain,” the 64-year-old also said. Oprah also used her speech to talk to “black people with ancestors who never had the chance” to vote. “When you sit at home, and your friends sit at home and don’t go out to vote, you disrespect your elders,” she told the crowd. 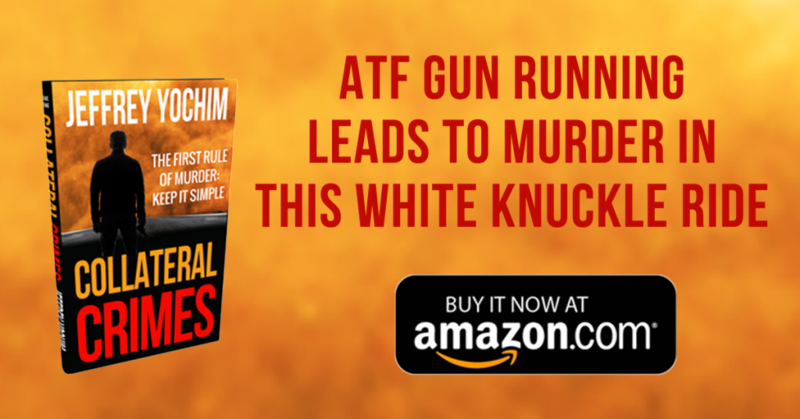 “Once I ran for office, we diverged,” he added. Actor Will Ferrell also campaigned for Abrams alongside his wife Viveca Paulin-Ferrell. Ferrell also urged Democrats to vote in a video with Alabama Senator Doug Jones. Rap artist Common also joined the effort to elect Stacey Abrams. “I believe @StaceyAbrams is a phenomenal candidate and person who can make history by becoming the first ever Black Women elected Governor in America!” he wrote in a social media post. Finally, Black Panther star Michael B. Jordan hit the ground in Georgia, going door-to-door to encourage Georgians to vote for the Democrat. Jordan released a video during the campaign with the Color of Change PAC urging African-Americans to turn out for the race.